Providing you the best range of double density pu sole safety shoes, sporty look safety shoes, ankle safety shoes, slip resistant shoes and double density safety shoes with effective & timely delivery. Prominent & Leading Manufacturer from Mumbai, we offer industrial safety shoes, pu sole safety shoes, safety comfortable shoes, electrical shock proof safety shoes and men safety shoes. 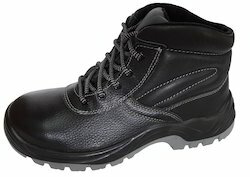 We are a leading Manufacturer of leather rigger safety shoes, rigger safety shoes, safety rigger boot and rigger safety boots from Mumbai, India. 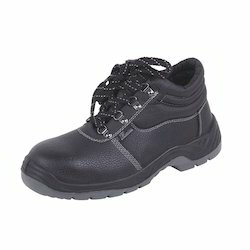 Our range of products include sports safety shoes, women safety boots, general safety boots, safety boots and high boots. Offering you a complete choice of products which include work shoes, industrial safety footwear, chemical resistant safety shoes, protective footwear and steel toe work shoes. 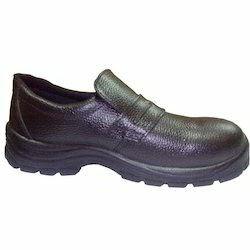 Offering you a complete choice of products which include moccasins safety shoe and slip on safety shoes. 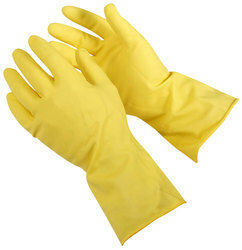 Providing you the best range of chemical resistant footwear with effective & timely delivery. 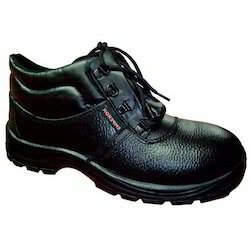 Prominent & Leading Manufacturer from Mumbai, we offer electrical safety shoes. 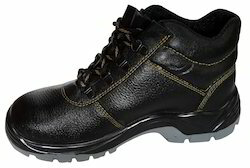 Prominent & Leading Manufacturer from Mumbai, we offer safety shoes for fmcg. 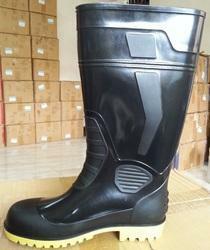 Prominent & Leading Manufacturer from Mumbai, we offer safety shoe for mining industry. 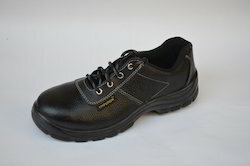 Pioneers in the industry, we offer safety shoes for hotels from India. 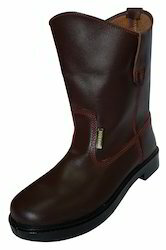 Providing you the best range of safety leather boots for food industry with effective & timely delivery. 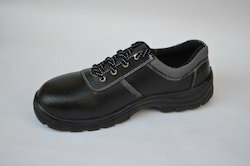 Offering you a complete choice of products which include electrical safety shoes. 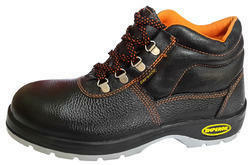 Pioneers in the industry, we offer steel toe cap safety shoes for engineering industry from India. Manufacturer of a wide range of products which include industrial safety shoes, industrial shoes, gray safety shoes, acme atom safety shoe and steel toe safety shoes. 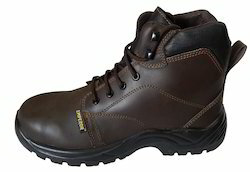 Pioneers in the industry, we offer work boots, safety shoes for men, brown safety shoes, tiger safety shoes and jungle safety boot from India. 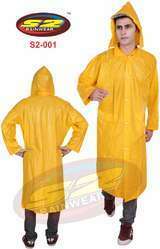 Pioneers in the industry, we offer fireman shoes, protective footwear, light weight safety shoes, best safety shoes and work boots from India. 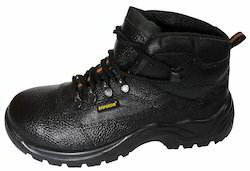 Prominent & Leading Manufacturer from Mumbai, we offer rexine safety shoes and synthetic leather safety shoes.